This undoubtedly accounts for the relatively high use of the GP services and the high level of hospital admissions. No doubt these figures would be much higher still with an even older group of people. 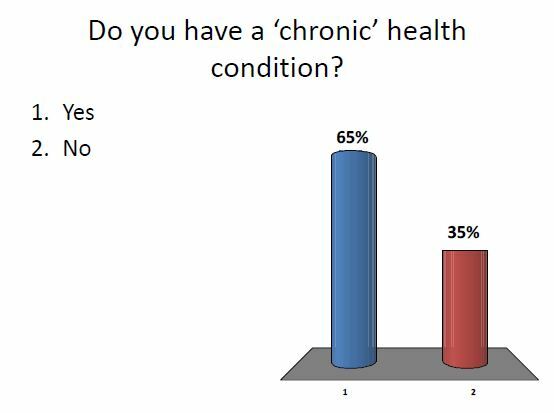 Multiple chronic conditions are a major reason for the long lengths of stay that older people spend in hospital.